An extremely rare cassette issued in India. 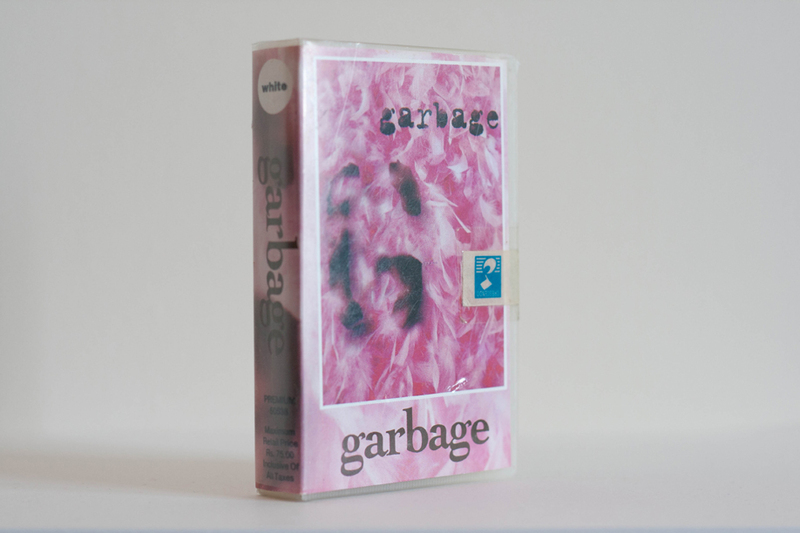 The tape comes inside a video style cassette box which is sealed by some tape. 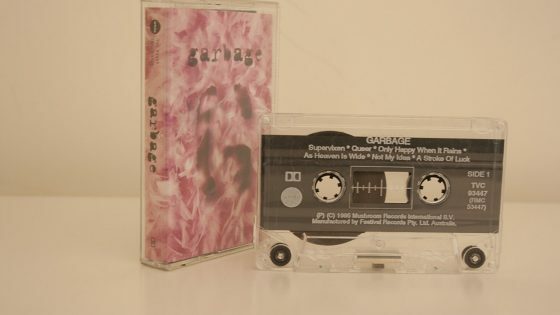 The cassette had a maximum sale price of 75.00 RS. The cover has the following written on the reverse along with the track listing and normal copyright information (1995 Mushroom records (UK) Ltd.). Manufactured & Marketed by BMG CRESCENDO (INDIA) PVT LTD.
There’s also a caution note which reads. BMG Crescendo (India) PVT LTD.